Welcome to Normandy, a land of history and gastronomy. 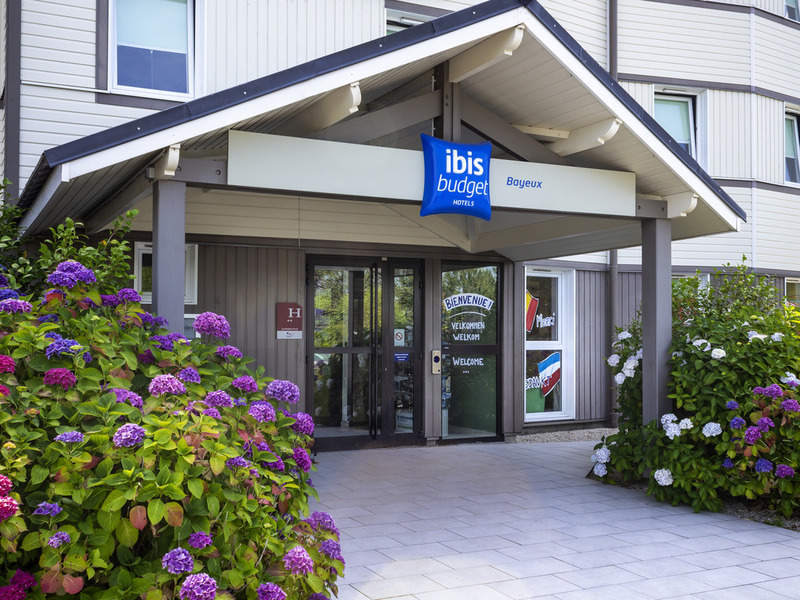 The entire team at the ibis budget Bayeux hotel is delighted to welcome you for your leisure and business stays. You'll love our ideal location just a few minutes from the D-Day landing beaches. The ibis budget Bayeux hotel welcomes you 24 hours a day and offers rooms with unlimited WIFI. The hotel is ideal for business and leisure stays thanks to its unlimited buffet breakfast, free, secure, private car park and on-site Courtepaille restaurant f or your dining needs. Ideally located in the heart of the Bessin area and a few minutes from the D-Day landing beaches, the history of Normandy is at your fingertips. Make the most of your stay in Bayeux and see the city and its sights.